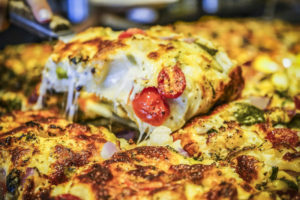 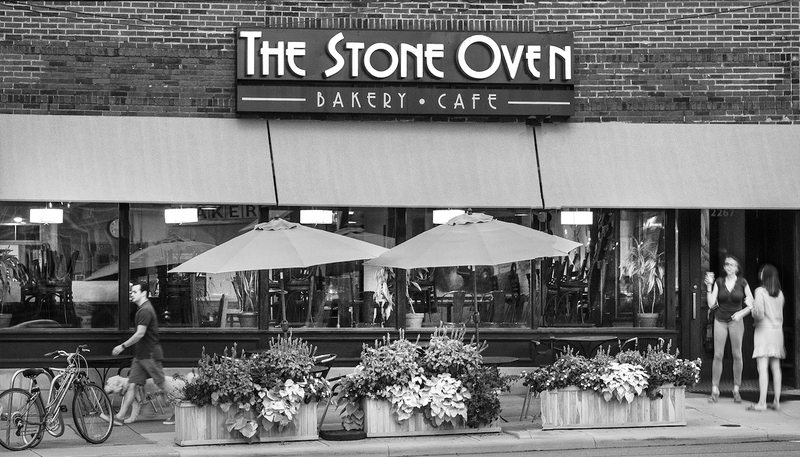 The Stone Oven has been serving freshly baked European breads and pastries, along with a full menu of soups, salads, and sandwiches for over since 1995. 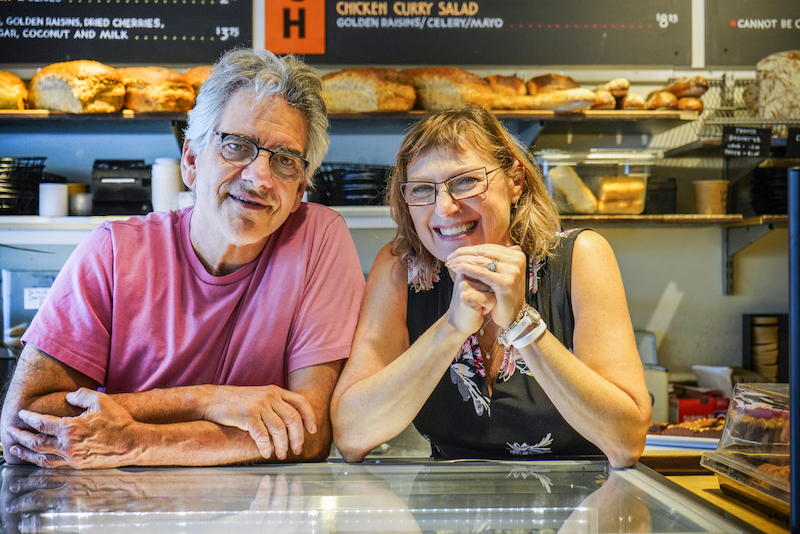 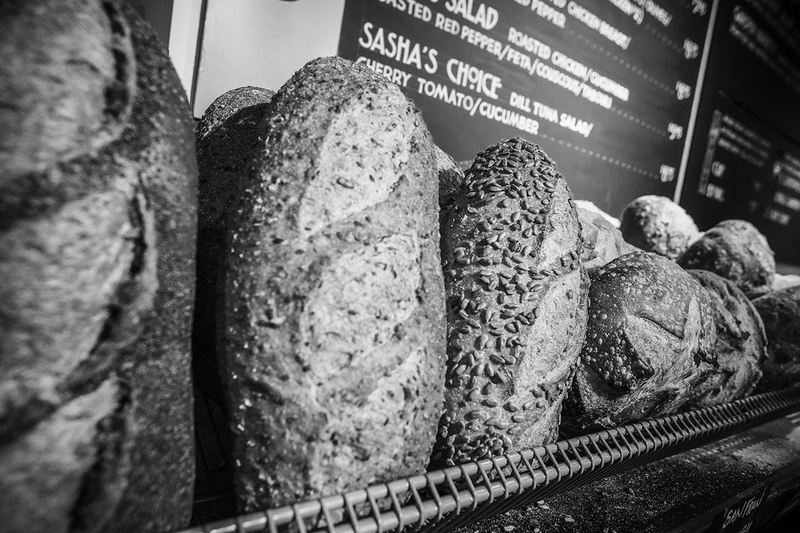 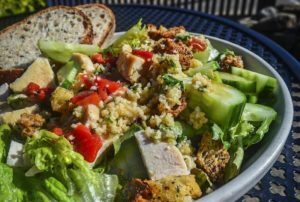 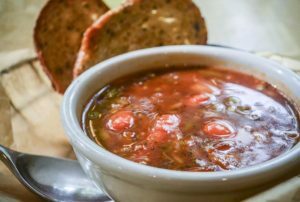 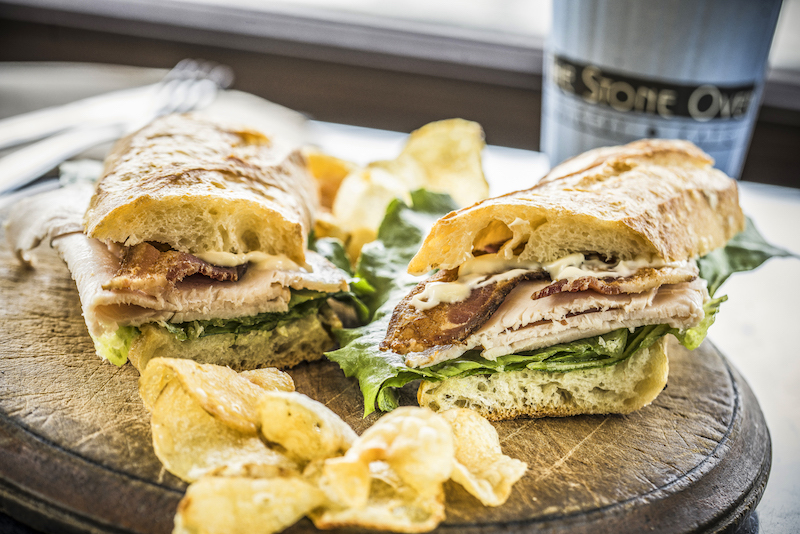 Recognizing that “man cannot live by bread alone”, The Stone Oven offers sandwiches, fresh salads, and homemade soups – all of which feature their crusty, artisan breads. 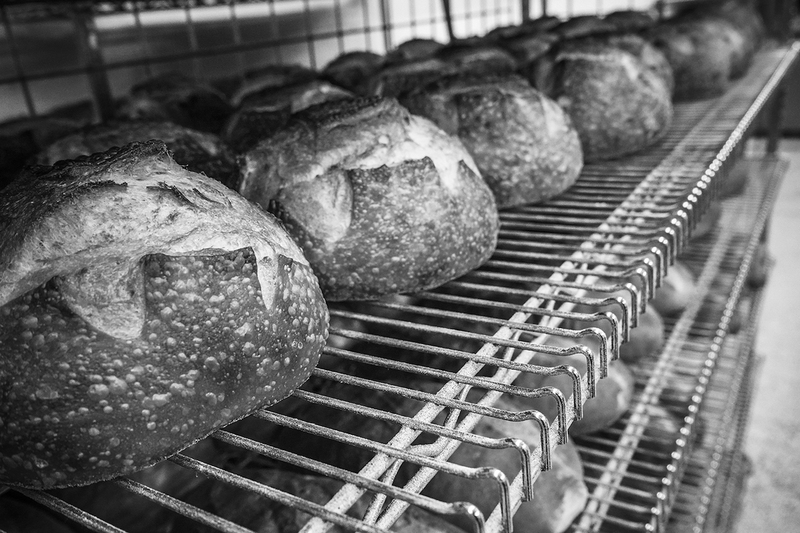 Love a warm loaf of crusty, chewy, European bread? 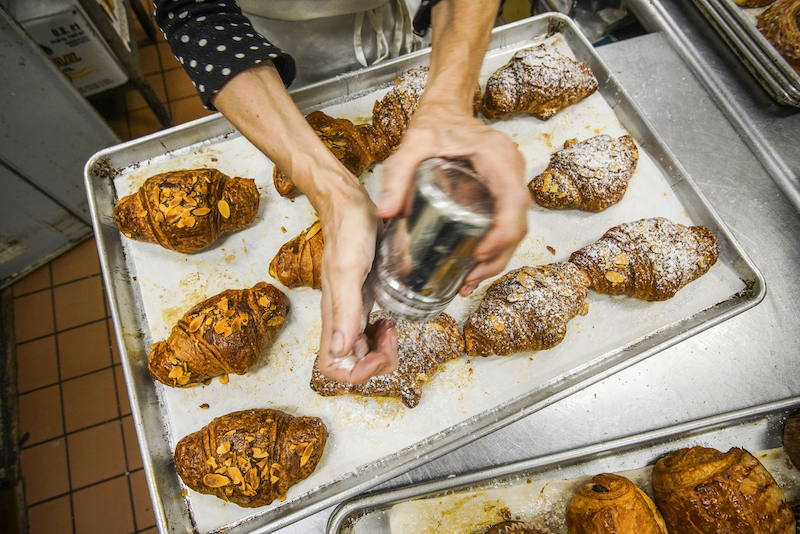 Check out what we’re baking in Cleveland Heights!